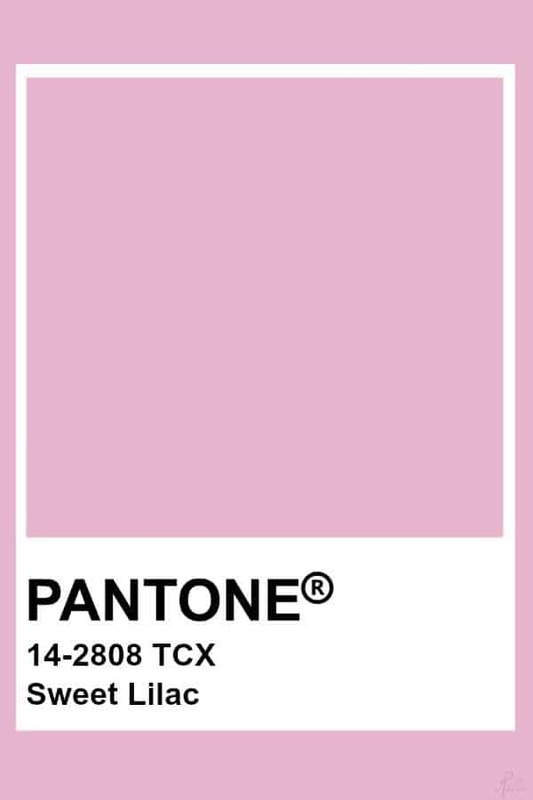 Every year Pantone forecasts the list of colors that would be ruling the interior design, fashion and beauty industries. If one knows the list of colors on which their favourite brands will be working then they can plan accordingly. 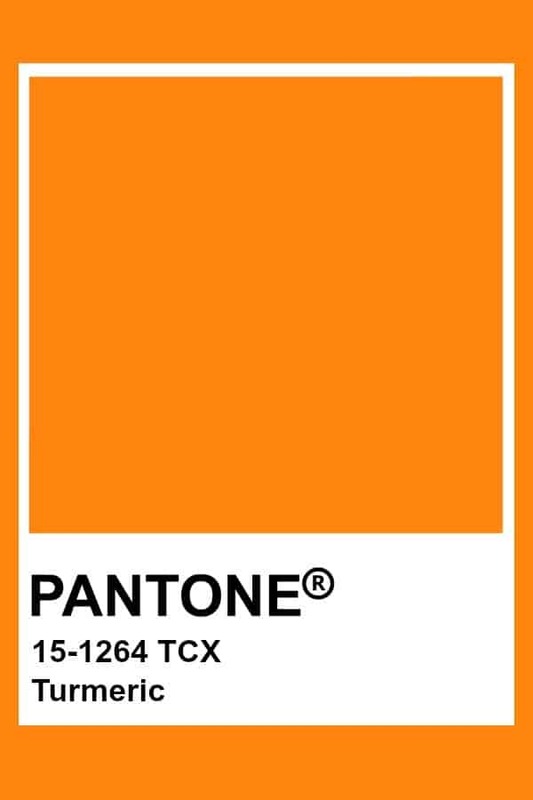 From apparels to gadget, Pantone color trends equally influences every designer creations. 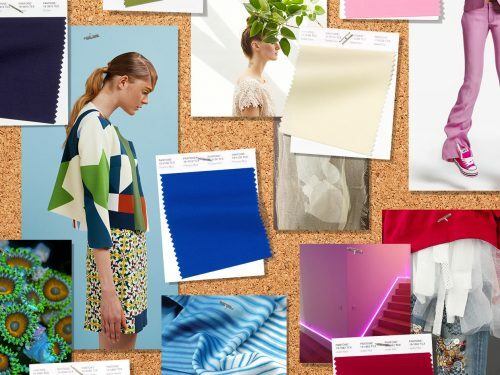 The spring summer color trends of 2019 are inspired by nature and its liveliness. 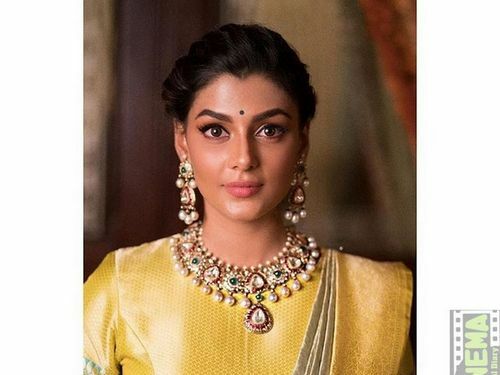 So read our interesting post to know more about top 12 vibrant colors and 4 neutral shades that are going to make noise this spring summer season. 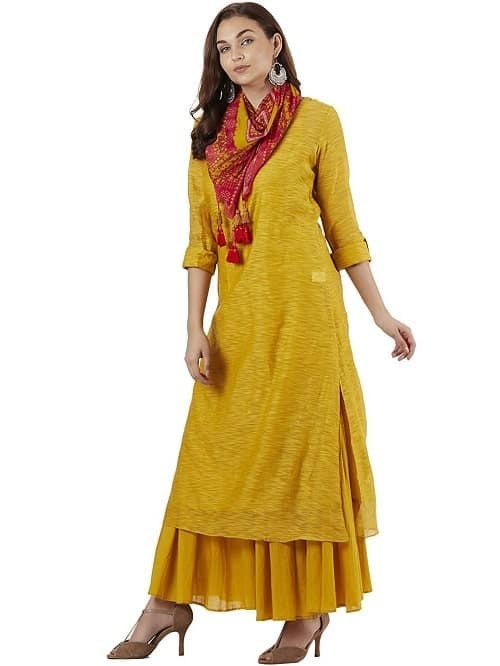 We have also gone through various online shopping sites and have picked some pretty cool outfits which are in sync with the pantone color trends 2019. So now you have got one more reason to do some online shopping. 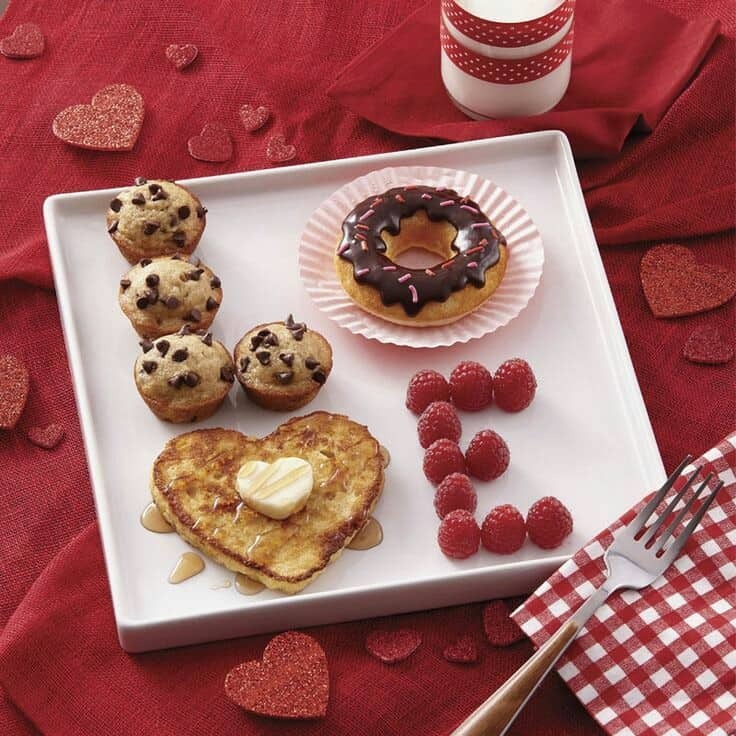 It is a beautiful blend of orange color in red, which makes this color bold and bright. 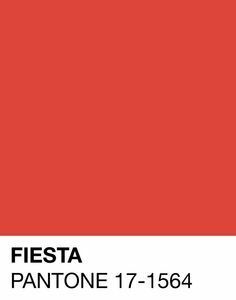 Fiesta truly matches with the joy of festive mood and therefore you can pick it when you want to show off your energy and excitement to everyone. You can also add fiesta color in your formal wear and add more energy into your workplace. 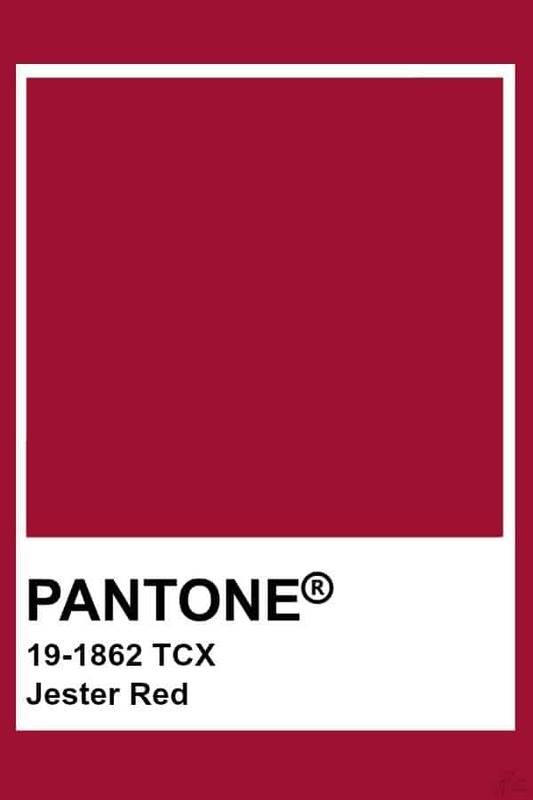 It is the shade of red with some intensity which makes it an elegant choice. 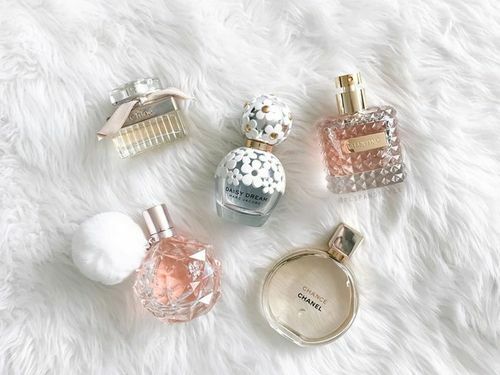 You can easily add it into your wardrobe, pick a lipstick or a pair of heels or a long flowy gown. 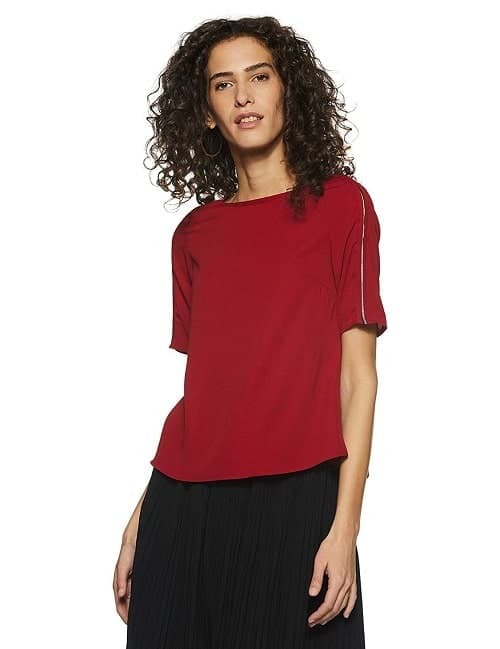 As it can be easily paired go for some casual outfits in jester red. Turmeric is a well known spice popular for its health benefits. You can surround yourself with good vibes by adding turmeric color into your outfit. Go traditional with this color that is an important part of Indian cuisine and rituals. It has been declared as the “THE COLOR OF THE YEAR” and most of the celebrities have made their public appearance in this lively color. 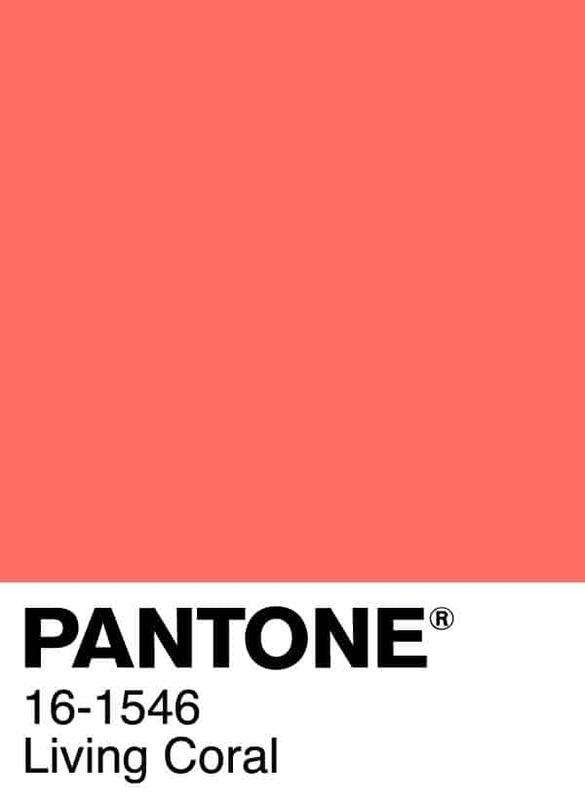 The color is truly inspired from the corals which are present deep inside the sea. 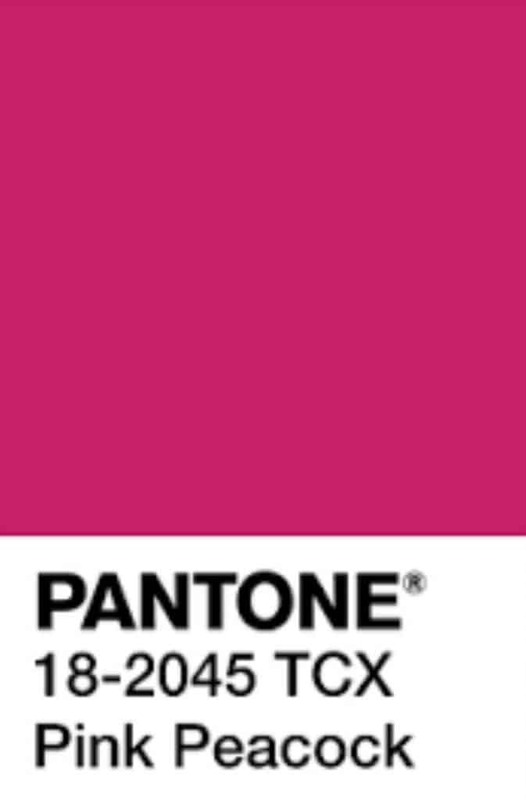 The idea to make it the color of the year was to create more awareness about preserving them. Why not pick a coral gown and take some time to loose around. The color that is delightful to see and wear too. This bright color will surely make your day bright and will increase the glam quotient of your outfit. Why not try some Indian ethnic outfit that can add charm to your day. 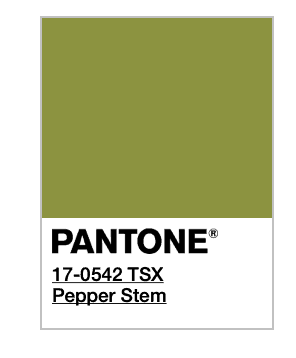 The color that is inspired from the evergreen beauty of nature. The color belongs to the family of green and has tints of yellow that gives unique shade to it. 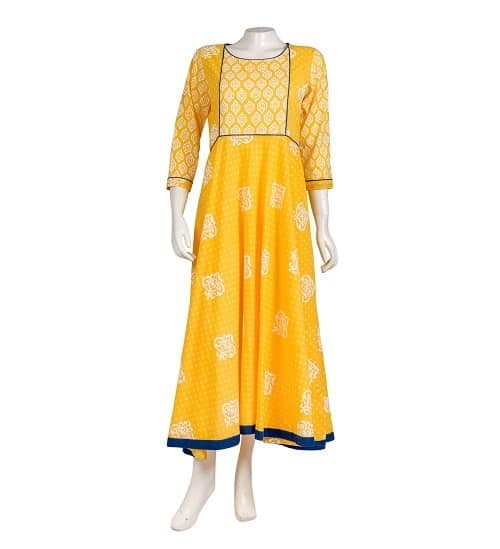 Summers are about loose fitted gowns and Miss print clothing offers some trendy designs in competitive prices. Take some inspiration from the shinning sun and add brightness to your outfit with Aspen gold. 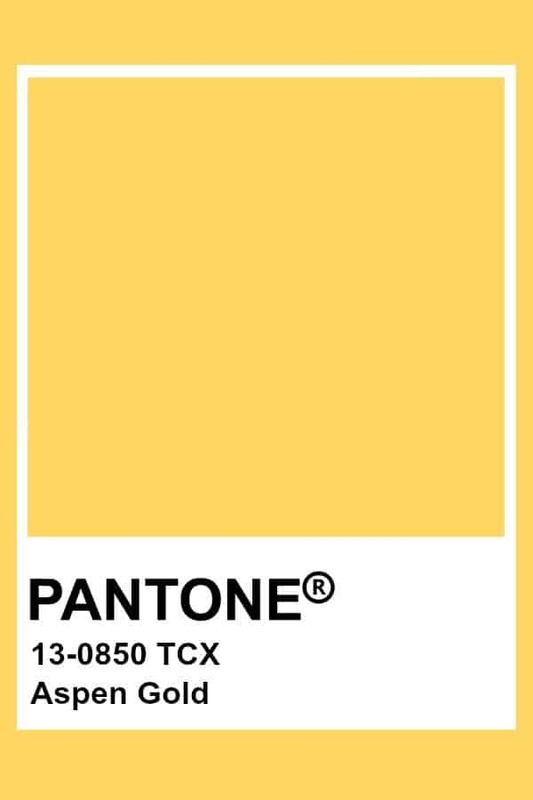 This color stimulates the feelings of joy and is a great mood lifter. 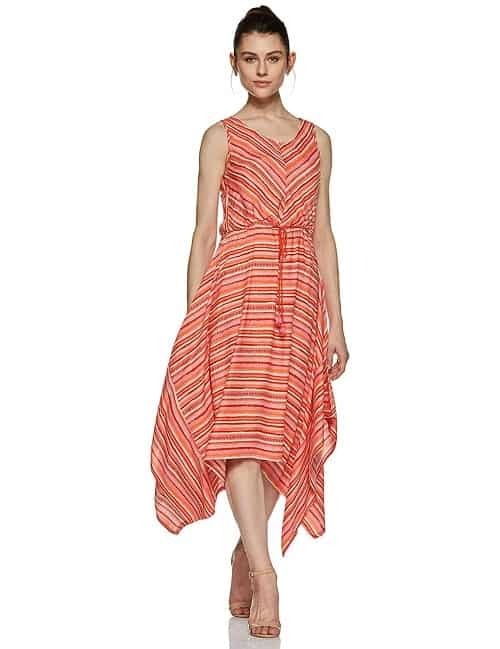 This indo western dress from Miss print surely tops up the summer must have list. Feel like a royality in this princess blue color. The color looks good on every skin tone and is surely going to compliment your looks. 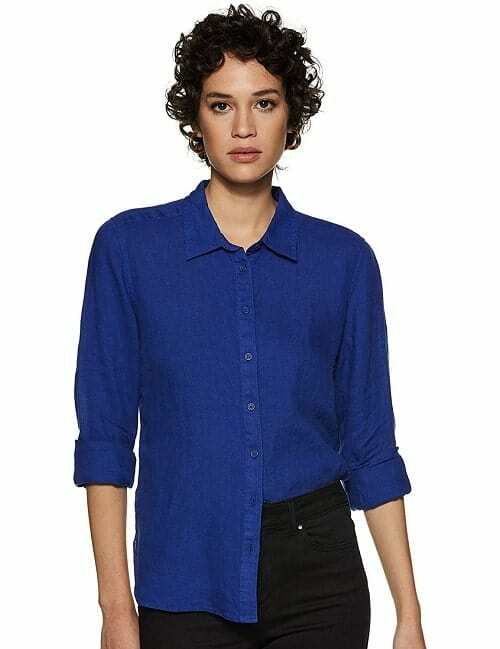 Walk in sheer confidence and with refreshing energy with the Marks Spencer shirt to your workplace. This color brings some tempting taste with it and so is hard to resist. 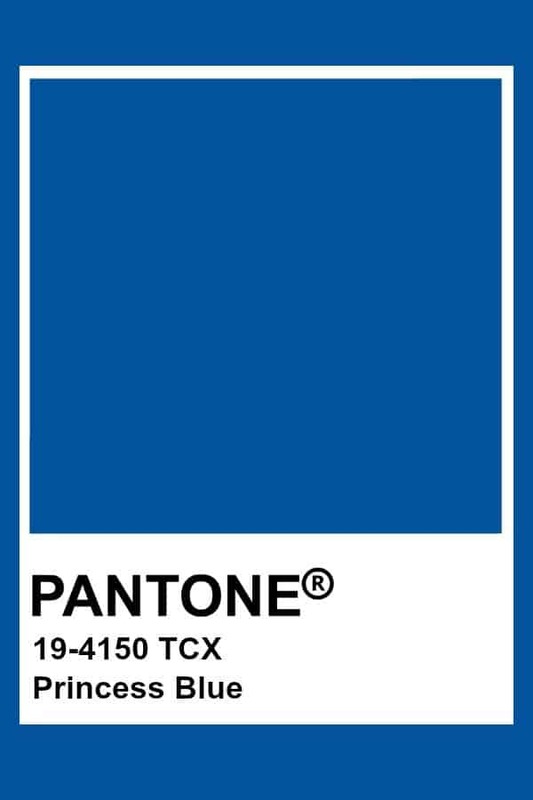 We surely need to thanks Pantone to add this into their trending color list. Want an irresistible look to attend a wedding function then try this toffee color lehenga from 6Y Collective. One thing that is loved by all about summer is delicious mango and this season is about relishing mango and indulging ourselves in its taste and flavour. So all the mango lovers there is one more good thing to rejoice about and that is the color mango mojito which has become spring summer color 2019. Another outfit from 6y collective that is the winner of this season. Moss and terrarium go together perfectly and shows how creatively one can capture the beauty of nature in a small glass fronted case. 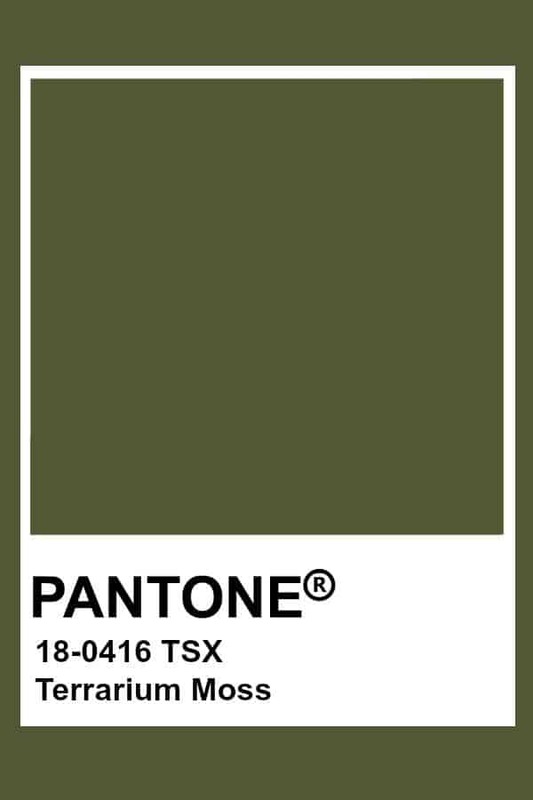 This color is about celebrating the bountiful gifts of nature. 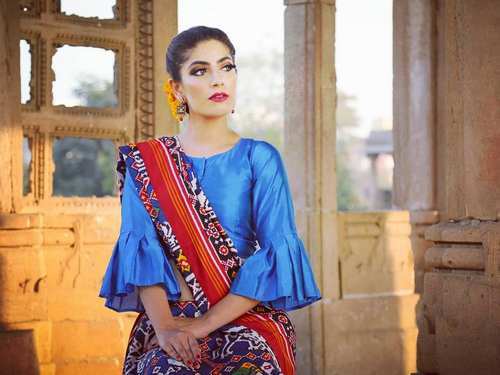 Check out this lehenga from 6y collective which looks so ethreal. Capture all the cutest moments of your day in this sweet lilac color. 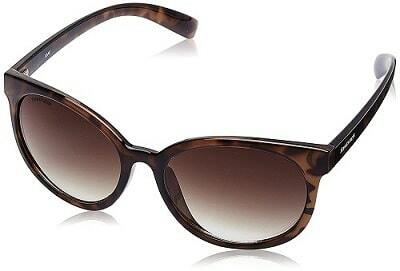 The color looks easy and gentle and is quite comfortable in hot summer days. To beat the heat of summer linen fabric is considered the best option and if you can get it in sweet lilac shade then it’s worth every penny. We call them neutrals and they are used to create a beautiful contrast in our outfits. 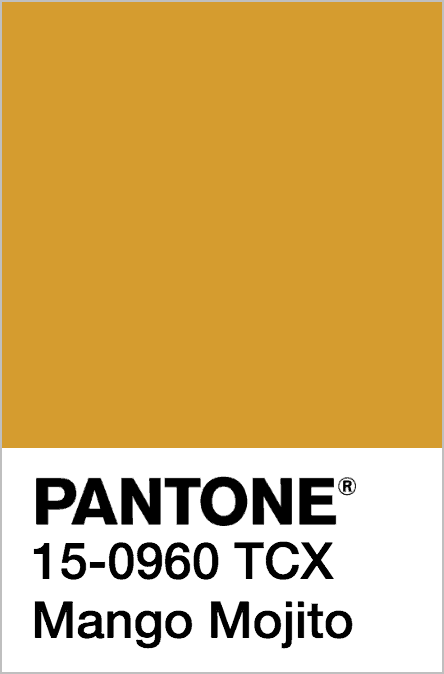 Check out colors that can be used to make trendy bottoms and pants. 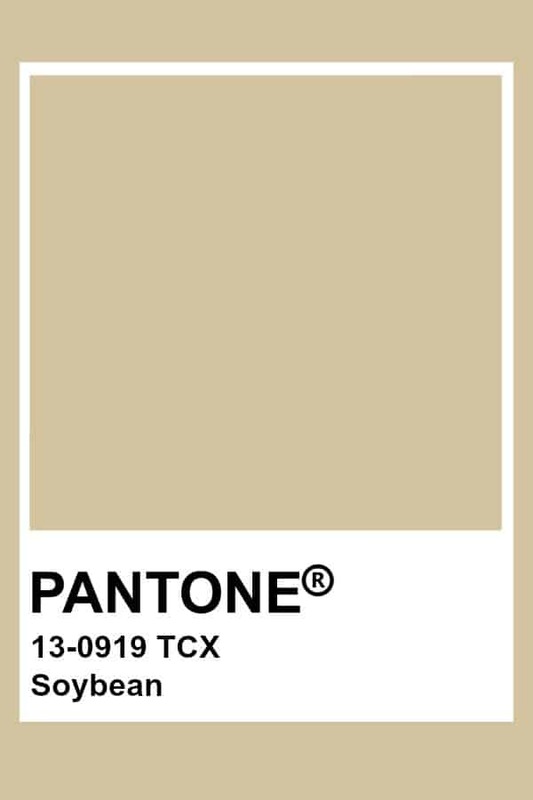 The color gets its name from Soybean itself and is known for its versatility. One can pair it with all most all the colors. 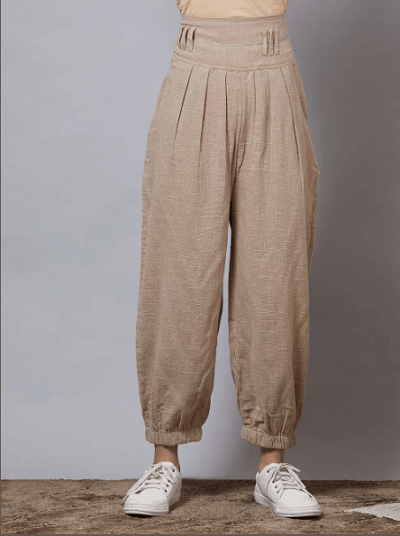 As already said neutral color can be best used for making pants, plaazzo and other bottoms which give us endless option to pair them. 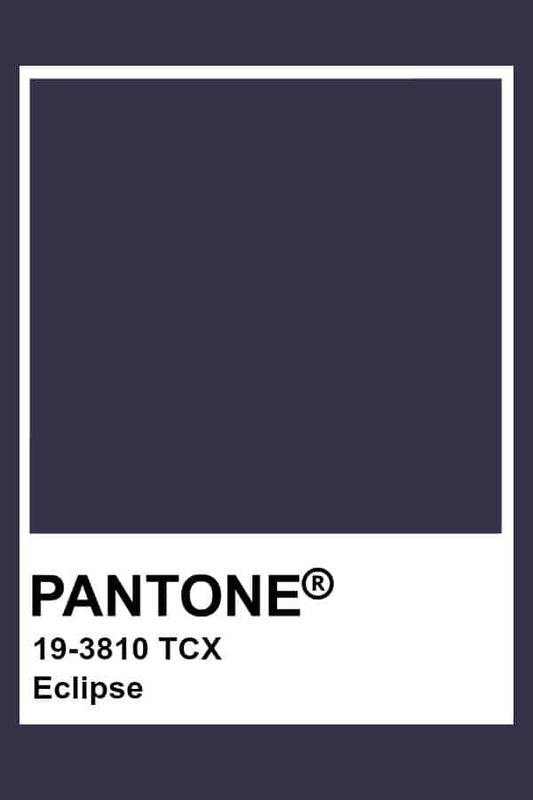 This deep blue color resembles with the midnight sky. Its darker shade brings mystery into it. Even though the color is dark but you can wear it during summer winds when temperature drops few degrees. Sweet corn tempts with it soft and buttery attitude. 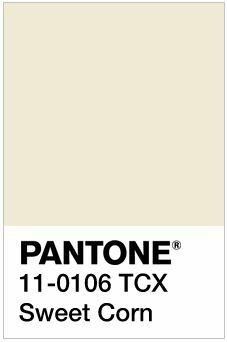 The color looks so soothing and you can try an all white outfit and shine like diva. This dreamy outfit from The Loom with fine Jamdani details is irresistible. 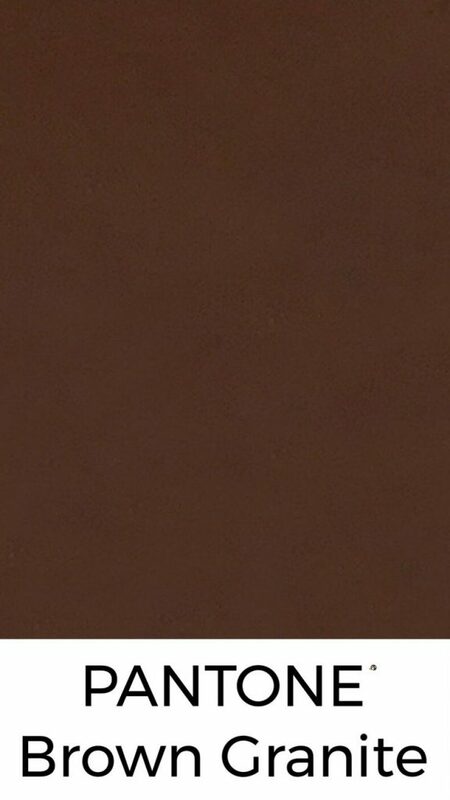 The color brown is understated, timeless and authentic. 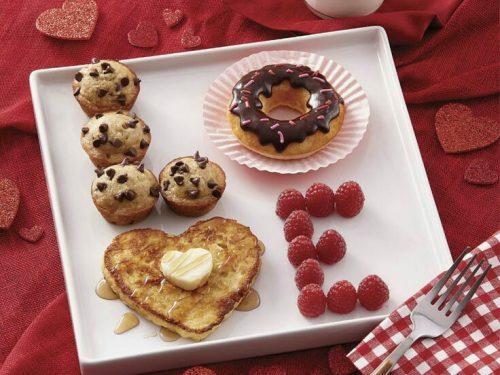 It will always be loved and cherished. When sun is at the top then one looks for his sunglasses. 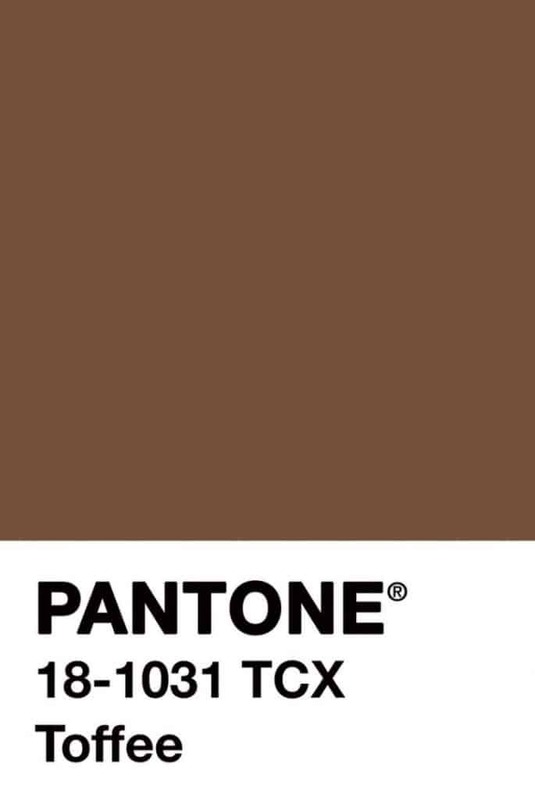 So why not try brown gradient shade. So these are the hottest color trend of this season. Do share your views about these vivid color in the spring summer palette 2019.